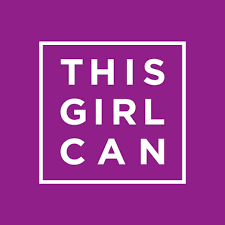 In 2015 Sport England launched This Girl Can and has attempted to change attitudes by encouraging woman to get active or play sport in the way that’s right for them. So far, the campaign, has encouraged more than 1.6 million women to be more active. Sport England’s Active Lives figures show 40% of women aged 16 and over are not active enough to ensure they get the full health benefits of exercise, compared to 35% of men. Fit Got Real aims to ensure that no woman is left behind, and the campaign will not only support the existing This Girl Can community but will work to connect with women aged 14-60 who are part of groups that tend to be less active. To help Sport England promote the message watch and share the video online using the hashtags #thisgirlcan and #fitgotreal. Don’t forget to include @BradfordTrident in your tweets so we can follow your progress.